The Ledger Live app is finally available for Android! 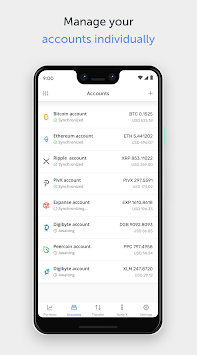 Ledger Live is the perfect mobile companion for your Ledger Hardware wallet. 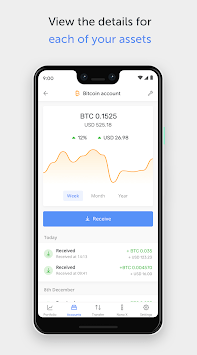 The application will allow you to manage your crypto assets (Bitcoin, Ethereum, Ripple and many others) securely, but also to follow your portfolio, wherever you are, whether you have your Ledger Hardware wallet with you or not. 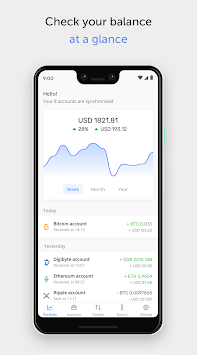 First release of the new Ledger Live Android App, we hope you’ll enjoy it !